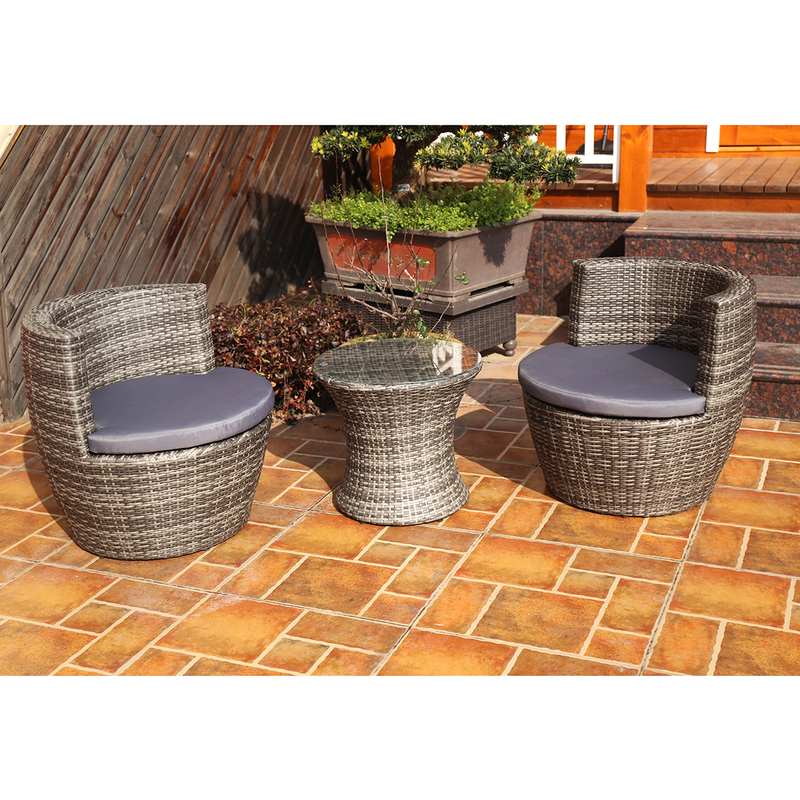 Create the perfect retreat for friends and family with this 3 piece rattan stacking furniture set. 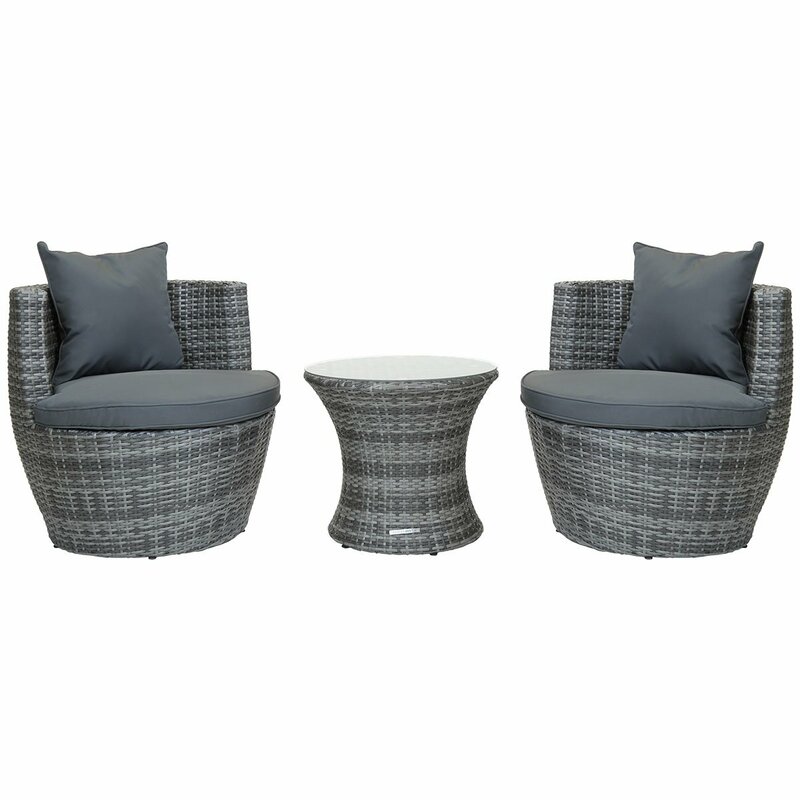 Comprising of two sleek and stylish rattan chairs, the set is completed with a table with a toughened glass top. 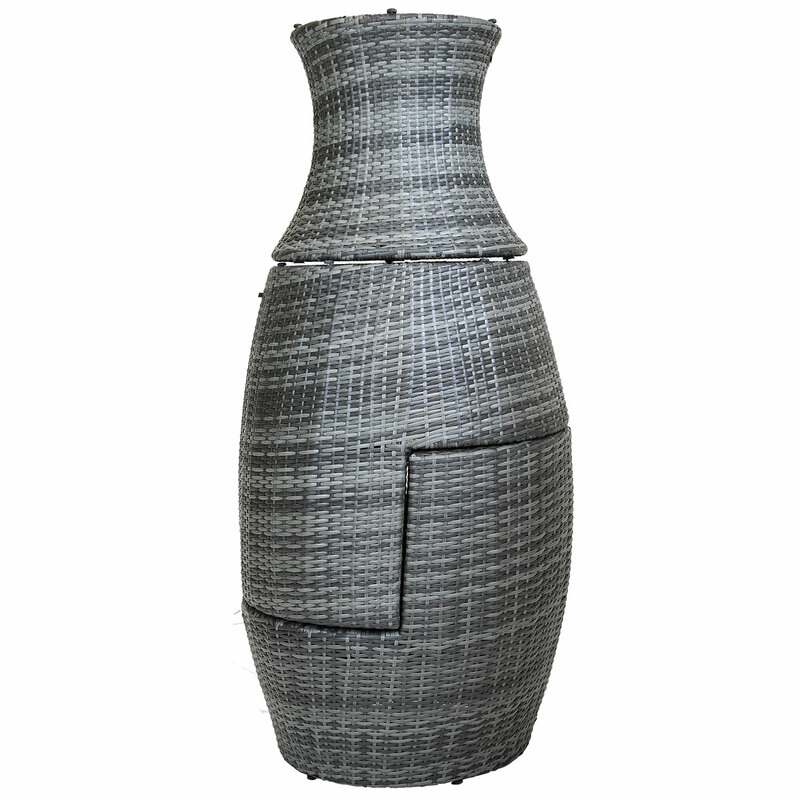 Offering a clever space saving design, the 3 pieces can be stacked together, for easy storage. 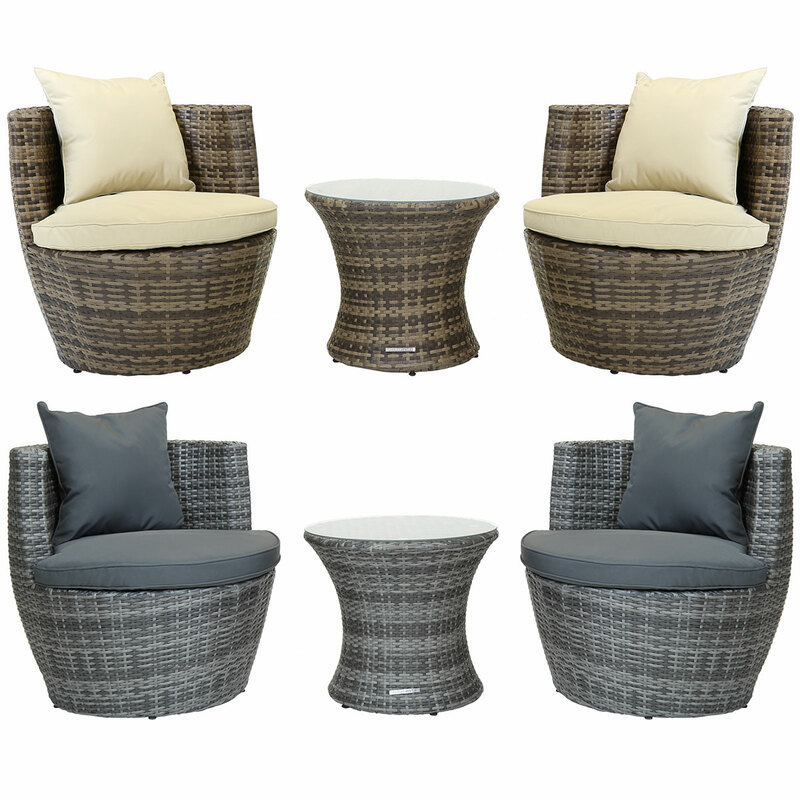 Crafted from robust variegated rattan and aluminium, this stylish set is weatherproof for added durability. 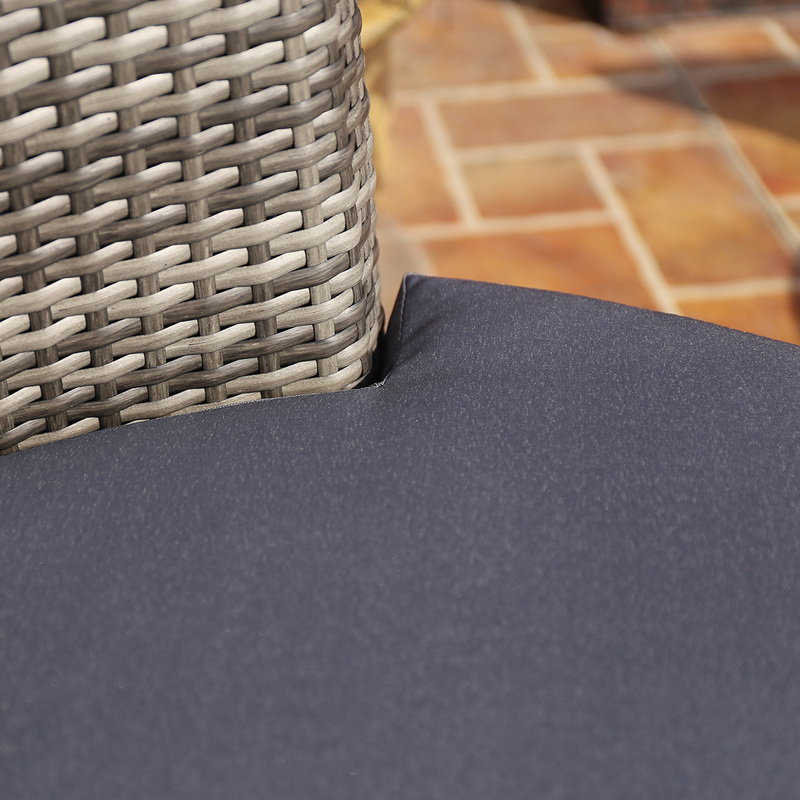 Available in either a modern brown or grey shade, this contemporary set can be teamed up with other rattan furniture in our Verona and Napoli ranges. With inspiration drawn from these Italian cities, this 3 piece rattan stacking furniture set will look attractive on any patio or garden. Please Note: Matching outdoor furniture and accessories are available. The Grey set is part of our Napoli range and the brown set is part of our Verona range.